As oil comes ashore on the US Gulf Coast from the British Petroleum drilling accident, the mangrove forests that line the Gulf Coast are in danger of dying. The potential loss of mangroves presents a problem on a number of levels. The salt tolerant trees sit at the water’s edge, growing maze-like root systems. These root systems form nurseries which are crucial for the survival of Gulf of Mexico fisheries and for wading and fish-eating birds. And, the mangroves serve another important purpose, protecting the fragile coastline. In the hurricane ravaged Gulf, mangroves help prevent erosion in addition to disrupting storm surge. Approximately 2,000 kilometers of U.S. mangrove coastline are concentrated in Louisiana, Texas and Southern Florida, the three states most likely to be impacted by the oil spill. If the regions’ mangrove forests die off, not only are the fisheries and the economy that depends on them damaged, the possibility of storm damage also increases greatly. Ostling, Butler and Dixon study mangroves around the world, most of which, they argue, are already threatened by anthropogenic practices such as aquaculture, forestry and urban development. Efforts are underway in some areas to replant mangrove forests but just how successful those efforts will be remains to be seen. 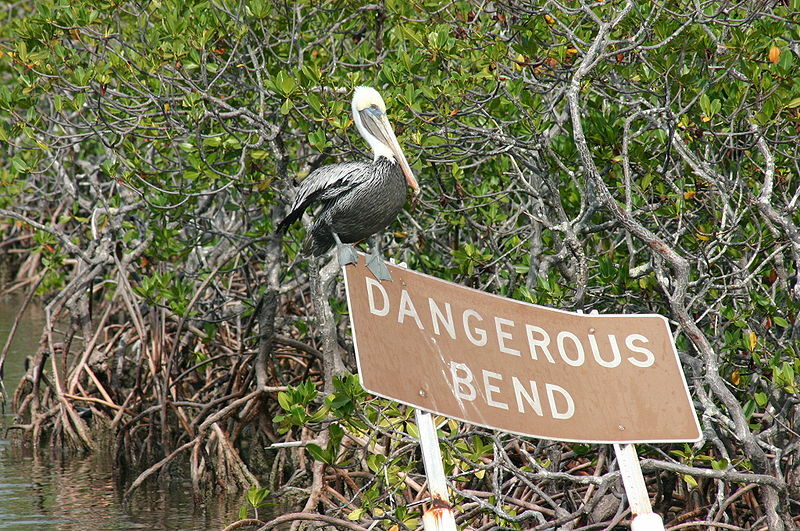 The authors contend that the destruction of mangroves removes both protection from natural hazards and sensitive wildlife habitat. Read: Ostling, Butler and Dixon. 2009. The Biogeomorphology of Mangroves and Their Role in Natural Hazards Mitigation. Geography Compass 3(5): 1607-1624. This entry was posted in Uncategorized and tagged Biogeography, environment, Environment and Society, fisheries, Global Issues, hurricane, Hydrology and Water Resources, mangroves, natural disaster, oil, Oil spill, sensitive habitat, vulnerable coastlines on May 30, 2010 by Georgia Conover. The Durham region near Toronto, Canada is weighing a couple of options for disposing of municipal waste. One possibility: a landfill, which some are calling a bowl for garbage. Government officials are also considering the possibility of funding what is called a waste-to-energy plant, more simply put a facility that burns garbage in order to generate electricity. While the city was considering its disposal options, the Star newspaper in Toronto went to Detroit, Michigan, to look at that city’s waste-to-energy plant where it discovered that since the city committed to the incinerator nearly two decades ago recycling is virtually unheard of. In fact, Detroit did not begin a curbside recycling program until this summer. 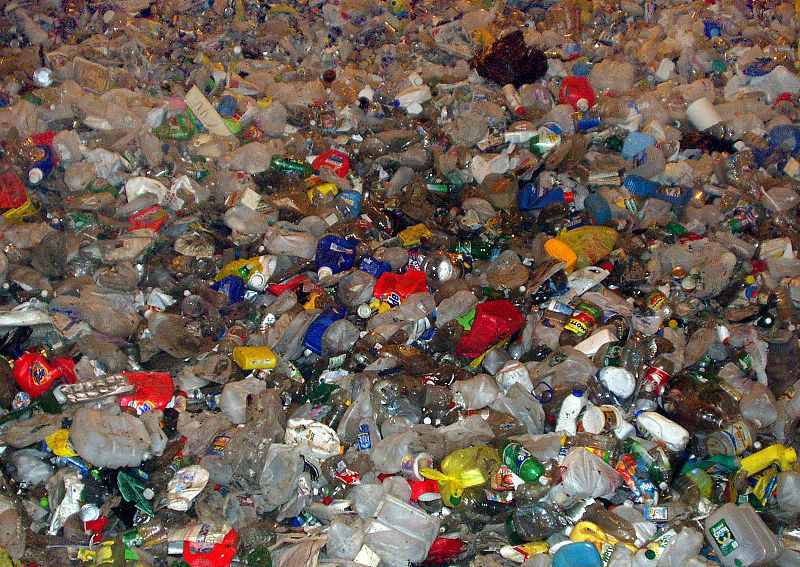 Other American cities have had so-called curbside recycling for more than a decade. Detroit, as a municipality, has not shown an interest in recycling because recyclable materials are good fuel for the energy plant. In his article, “Strategies for Sustainability,” Stewart Barr argues that the energy consciousness of the public is influenced by a number of outside factors. And the likely hood of someone recycling or saving energy can be tied not only to their feelings about the practice but also to situational variables. He argues that those who are trying to influence environmental behaviors need to keep the multiple influences in mind when crafting their message. Read Barr, Stewart. 2003. Strategies for Sustainability. Area 35(3):227-240. This entry was posted in Uncategorized and tagged Biogeography, Canada, energy, Environment and Society, garbage, landfill, recycling, Urban Geography, waste on May 3, 2010 by Georgia Conover. 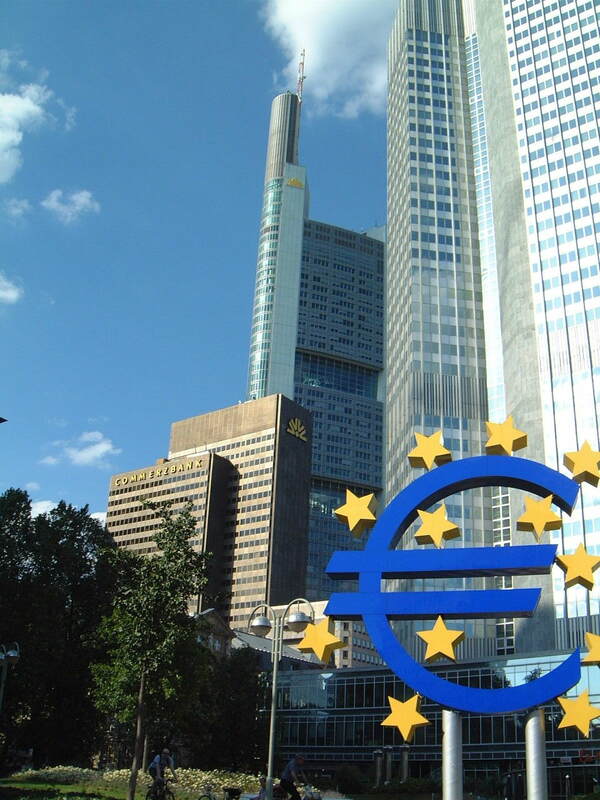 The United States and Europe are at odds over financial regulation in the wake of the worldwide economic downturn. European and U.S. regulators do agree that some common framework is necessary to keep corporations from simply moving operations to countries with little regulatory control over business. Regardless, the two sides do not agree on just what that means. One of the sticking points in the discussion between U.S. officials and their European counterparts is U.S.-based hedge funds. European regulators want to impose tougher restrictions on these investment groups but have offered to take a more relaxed position on market activities that are more strictly regulated in the United States. U.S. Treasury Secretary Timothy Geithner has opposed this plan arguing that differing regulations between countries could jeopardize the ability of U.S. corporations to conduct business efficiently. While negotiators attempt to create some sort of plan for regulating the economy in Europe and the United States, economic geographers recognize that economies differ in different places, and that decisions made at the international level have variable impacts at the local level. Manuel Aalbers demonstrates these multi-scalar processes by pulling together various economic geography literatures in the context of mortgage lending. His work describes how various states, cities, neighborhoods and financial centers have been differentially impacted by the mortgage-lending crises and the down turn in credit lending. As Aalbers notes, his work is intended to help geographers and non-geographers alike understand the spatialization of the current economic downturn. Read Aalbers, Manuel. 2009. Geographies of the Financial Crises. Area 41(1): pp. 34.42. This entry was posted in Area and tagged economic downturn, Economic Geography, economy, Europe, free trade, Global Issues, hedge fund, Political Geography, regulation, United States on March 29, 2010 by Georgia Conover. Once every decade, states in the United States use census data to redraw their Congressional and legislative districts. Just how that is accomplished varies from state to state. In some states, such as Arizona, an independent commission determines the political lines. 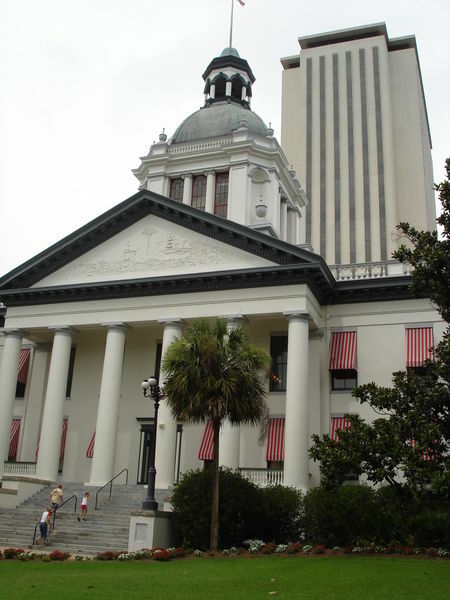 In others, like Florida, the elected legislature redraws the districts. Often, when political bodies are involved, the party in power is accused of gerrymandering–drawing the boundaries in such a way as to favor itself. A citizen petition movement in Florida is underway to ensure that no incumbent or political party is privileged during redistricting. The proposal, which must garner 60% of the vote to pass, is splitting Florida’s Legislative Black Caucus. Some members of the caucus, which makes up 16 percent of the state legislature, say the current system has always meant politically safe districts for African-Americans. Others counter, however, that “packing” districts with black voters weakens representation in neighboring areas. Florida voters will be asked to cast their ballots on the petition in November. In the Annals of the Association of American Geographers, John O’Loughlin writes that legal challenges to redistricting plans often fail, partly because no legal definition of gerrymandering exists. He statistically analyzed districts from Manhattan to New Orleans and found some that were drawn favorably for black lawmakers and some that diluted black voting power. O’Loughlin proposes using these same statistical methods to determine the equity of redistricting plans in the future. Read O’Loughlin, John. 2005. The Identification and Evaluation of Racial Gerrymandering. Annals of the Association of American Geographers 72(2): pp. 165-184. This entry was posted in Uncategorized and tagged Cultural Geography, district, election, gerrymandering, legislature, Political Geography, politics, race, redistricting on March 15, 2010 by Georgia Conover. For more than half a century, major metropolitan areas in the United States have experienced urban flight, with people moving further and further away from the city center. Typically, the further homes are from job centers, the more affordable they are. What this means, however, is that as gasoline prices rise in the United States, so does the cost of getting to work. 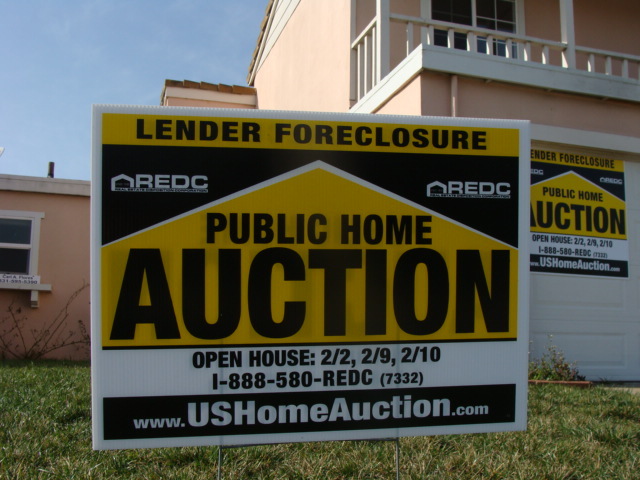 American Public Media’s Marketplace recently reported on a study that showed a correlation between the number of foreclosures, the distance workers travel and the price of a gallon of gas in the Chicago area. According to the report, as gas prices increased, the number of home foreclosures also rose in concentric rings away from the city center. The United States Department of Housing and Urban Development (HUD) is now encouraging home ownership with shorter commutes. HUD officials say they want to ensure the next time gas prices rise, foreclosures do not follow suit. Of course, this report leaves out important factors such as the nexus between income levels and home buying decisions, incentives for buying homes in different areas and differential travel times between people of different genders and races…all of which have been explored by geographers. For example, in their article, “Journey to Work” Sultana and Weber look at the commuting characteristics of residents of two metropolitan areas in the Southeastern United States. Through the use of Census data, the researchers conclude that people living in urban sprawl areas do have longer commutes than those living in higher density areas. The commutes of the sprawl area residents are longer in terms of both mileage and time. Sultana and Weber, however, also determined that residency in a sprawl area alone was not a definitive predictor of commute time and distance; socioeconomic factors also come into play. Connect to the MarketPlace report. Read Sultana, Selima and Joe Weber. 2007. Journey to Work Patterns in the Age of Sprawl: Evidenc from Two Midsize Southern Metropolitan Areas. The Professional Geographer 59(2): 193-208. This entry was posted in Uncategorized and tagged cars, commute, Development, Economic Geography, foreclosure, gasoline, GIS, homes, housing, sprawl, travel, urban geographer, Urban Geography on March 1, 2010 by Georgia Conover. In early January, Arizona Governor Jan Brewer (R) released an executive order pledging to continue to take part in the Western Climate Initiative, a multi-state agreement to reduce greenhouse gas emissions. At the time, Governor Brewer went against some members of her own party who were pushing for Arizona to withdraw from the WCI. Now, a little more than a month later, Governor Brewer is backing out of parts of the agreement. In an Executive Order, Brewer said while Arizona is not pulling out of the Western Climate Initiative completely, the state will not endorse an emission control plan, out of concern that it will cost Arizona drivers too much money. Arizona has one of the largest budget deficits in the nation, based on percentage, and some state officials are concerned that adhering to all parts of the Western Climate Initiative could slow an economic recovery. 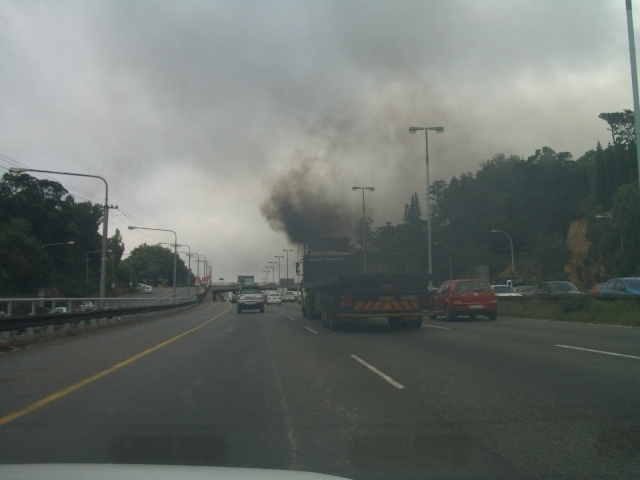 Geographers involved in the study of climate change recognize that the phenomenon is more than an environmental problem. Political, economic and cultural processes are involved and will be part of any plan for a solution. In Geography Compass, Jon Barnett writes about climate change in the context of geopolitics. He argues that it is not possible to understand key players in global climate change as always making deliberative, rational decisions. Rather, it should be understood that localized social factors influence decision making at the global scale. Read the Arizona Republic Article. Read Barnett, Jon. 2007. The Geopolitics of Climate Change. Geography Compass 1(6):1361-1375. This entry was posted in Geography Compass and tagged Arizona, Climate change, Climatology, Cultural Geography, environment, Geopolitics, Global Issues, green house gas, Political Geography, Western Climate Initiative on February 15, 2010 by Georgia Conover. Arizona is one of the highest growth states in the United States. It is also in the midst of a decade-long drought. Much of the water for Phoenix and Tucson, the two largest cities in Arizona, comes from the Colorado River which forms the western border of the state. 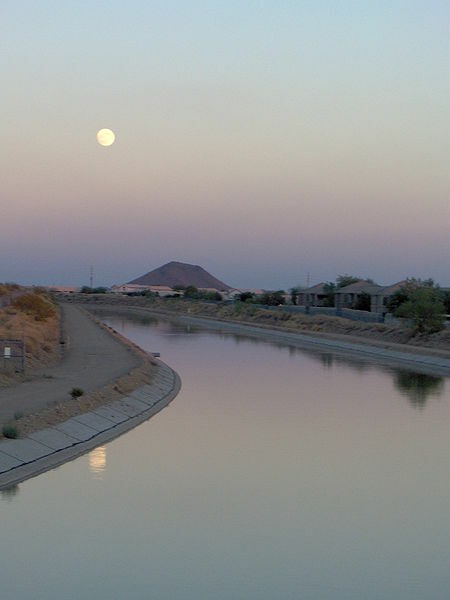 The water is brought across the Sonoran Desert to the two cities through a series of open canals known as the Central Arizona Project, or CAP. The increasing demand for water brought on by development, coupled with the prolonged drought, have CAP managers contemplating declaring their first water shortage since the inception of the canal system in the 1960’s. CAP officials stress, however, that a declared shortage is not a problem that will impact Arizona residents—the average consumer will experience no change in water service—because the CAP has been storing water underground for years in anticipation of such a situation. But, there is a complicating factor: a decades- long battle over the water in the Colorado River. Arizona is one of seven states with rights to Colorado River water and, after years of negotiations, an agreement was reached so that California would stop taking more than its legal share. However, part of that agreement mandated that California pay to keep water flowing to the Salton Sea. While environmentalists cheered that development, a federal judge struck down the agreement saying it tied the budgetary hands of the California legislature without allowing lawmakers to vote on the agreement. The other states with rights to Colorado River water plan on appealing the judge’s ruling. The Colorado River, like rivers around the world, has been shaped by decades of human interventions designed to ensure water supplies to growing areas. The work of Ellen Wohl and Dorothy Merrits suggests that such alterations have actually changed society’s expectations of what a river should look like. And that has implications for river use and restoration projects, which often are based on public perceptions. Wohl and Merrit argue, that to effectively manage rivers and river restoration projects, it is critical to understand more precisely how rivers, like the Colorado, have been altered by human activity. Read and listen to the Arizona Public Media story. Read Wohl, Ellen and Dorothy J. Merrits. 2007. What is a Natural River? Geography Compass. 1(4) pps.871-900. This entry was posted in Geography Compass and tagged Arizona, California, CAP, Colorado River, Development, drought, Economic Geography, Hydrology and Water Resources, Political Geography, riparian rights, Urban Geography, water on February 1, 2010 by Georgia Conover.